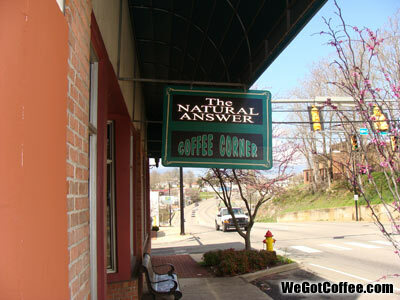 The Natural Answer – Coffee Corner in Sparta, Tenn.
Come and get a sip of Sparta in this nice quiet coffee shop. 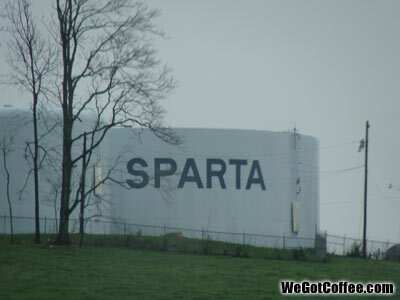 Below is a photo from Sparta, Tenn. 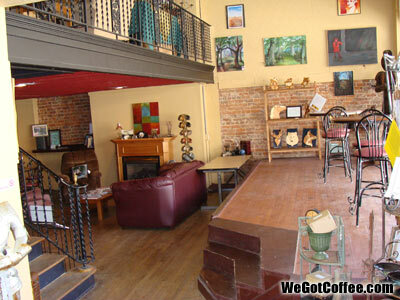 This isn’t near the coffee shop, it just has Sparta written on it. It is actually near the parking lot of Kroeger’s Grocery store.